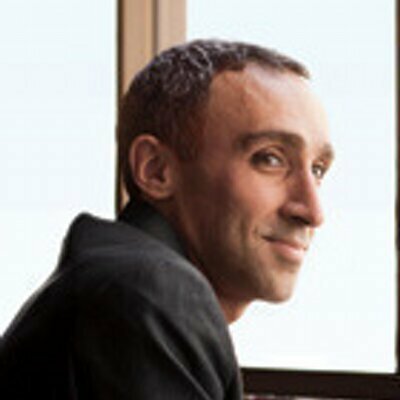 Sam Yagan is a Co-Founder and Chief Executive Officer of Humor Rainbow, Inc. (OkCupid.com). Mr. Yagan Co-Founded Excelerate Labs (now Techstars Chicago). He has been the Chief Executive Officer of Match, Inc. since October 23, 2012. Mr. Yagan is a Member of FireStarter Fund. He is also the Venture Partner at Hyde Park Venture Partners. Mr. Yagan has spent six years as an entrepreneur. His other entrepreneurial ventures in the consumer internet sector include eDonkey, Inc. founded in 2002 and SparkNotes founded in 1999. He was the Chief Executive Officer at TheSpark.com (SparkNotes), Inc. After selling SparkNotes to Barnes & Noble, he served as its Vice-President and Publisher and oversaw the publication of over 200 titles. Mr. Yagan served also the President at MetaMachine, Inc. He has also served as Vice-President and General Manager at Delias, Corp. He is also a Member of Advisory Board of Sandbox Industries Inc. Mr. Yagan serves as a Member of Investment and Advisory Committee of Great Oaks Venture Capital LLC. He has been a Director of TapMe, Inc. since March 12, 2012. He was named to Billboard Magazine’s list of “Top 30 Executives Under 30” in the entertainment industry. Mr. Yagan holds an M.B.A. from Stanford University’s Graduate School of Business, where he graduated first in his class, earning the Henry Ford II, Arjay Miller, and Siebel Scholarships and a B.A. with honors in Applied Mathematics and Economics from Harvard College.